They say “love the one you’re with”; an expression that I didn’t appreciate until I was diagnosed with type 1 diabetes. I’ve not only accepted living with diabetes, I’ve learned to love it and manage it so that it doesn’t manage me. Sure, my world shifted when I was first diagnosed, but after making positive changes to the way I live, eat, move and approach life, I can honestly say I am happier and healthier today than I was before my diagnosis. So in a way you could say that diabetes gave me the gift of health. Diabetes is a very small part of what makes me Drew. 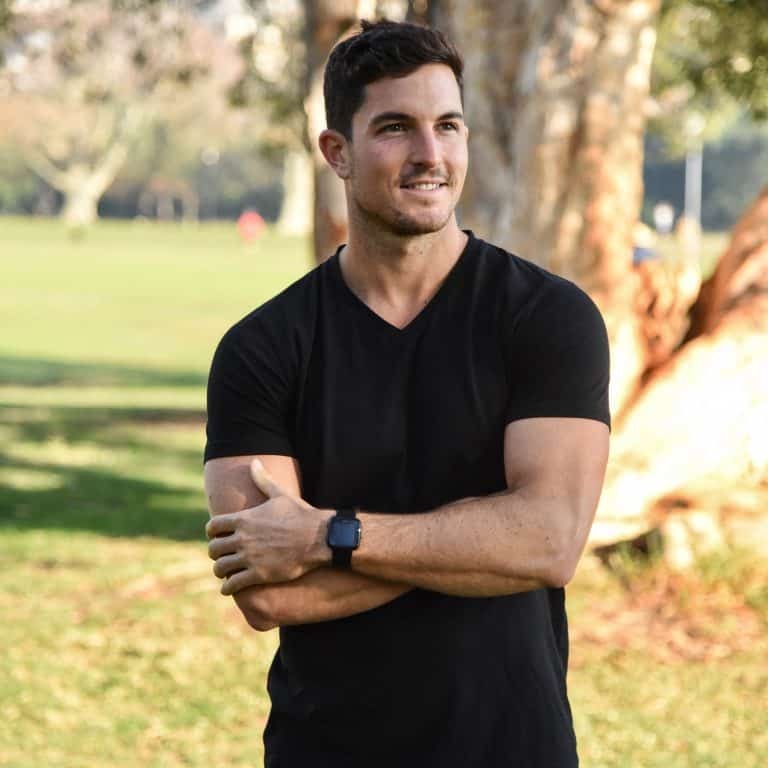 I’m an exercise physiologist, diabetes educator, sport scientist and most importantly – I’m a happy and healthy guy thriving with type 1 diabetes. I’m here because l want to put a healthy face to diabetes. My aim is to share what I know with others so that we can learn to love our condition as a partner that walks with us, not one that rules us.